Bluegrass Pundit: Fail: NOW puts Little Sisters of the Poor on the "Dirty 100" list for opposing HHS Contraception Mandate. Fail: NOW puts Little Sisters of the Poor on the "Dirty 100" list for opposing HHS Contraception Mandate. The National Organization of Women (NOW) has compiled a list of what they're calling the "Dirty 100" — organizations who have filed suit against the HHS Contraception Mandate. 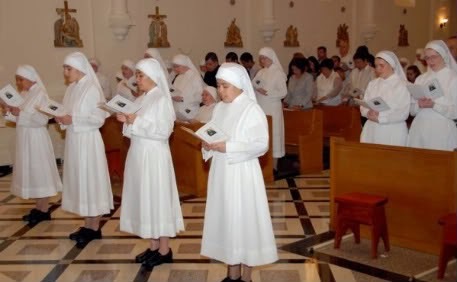 One of the "Dirty 100" organizations that NOW claims is simply "using religion" to discriminate against women, is, in fact, a group of Catholic religious sisters called the Little Sisters of the Poor.